As long as I have dreams in my heart, I can never escape. I can never awaken from my dreams. Maybe if I follow the dream just past this doorway, then someday I can wake up again. Yume Nikki: Dream Diary was released on Switch 63d ago in the US and the UK. 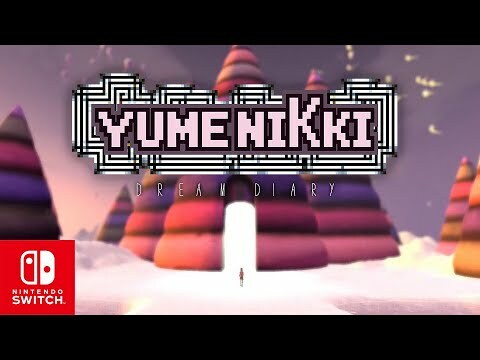 Notify me when Yume Nikki: Dream Diary is available.